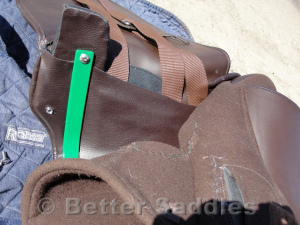 Heather Moffett has a long and credible history of designing saddles which not only work well on horses but also for the people who ride on them. 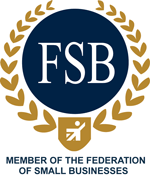 Much attention has been paid to horse friendly materials in the panel and rider balance. 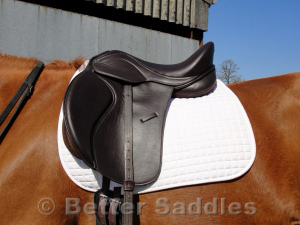 So with the advent of the FlexEE range of saddles, this has brought a whole bundle of features together at an amazing price making the FlexEE range of saddles very affordable and accessible to everyday riders. A wool serge lined panel, which is often only found on much more expensive saddles, is wool flocked giving your horse the ultimate in comfort. 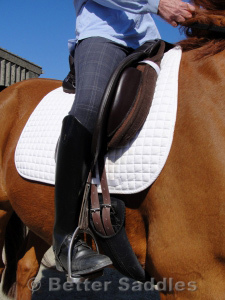 Wool products minimise excessive heat buildup and mould perfectly to your horses back and a generous bearing surface which is the best support base for his saddle. What makes this saddle very special is it’s flexible leather tree with the ability to fit the correct gullet plate size to suit your horse. 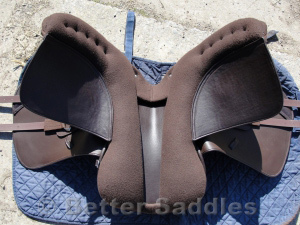 The saddle is supplied with five different size gullet plates and changing one to a different size is very simple and quick. This short video guides you through a gullet change. The model shown is the VSD (Very Slightly Dressage) style. The FlexEE has long girth straps for use with a dressage style girth, front D-rings for a breast plate, rear D-rings for a saddle bag. 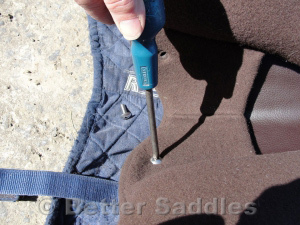 The FlexEE saddles can also be used with ordinary saddle cloths and numnahs. 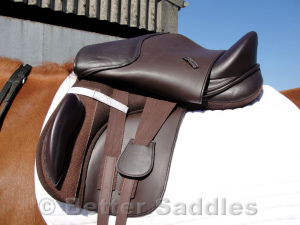 This is a versatile saddle for flatwork training, hacking and jumping. Adjustable knee blocks allow perfect positioning for leg support and with the deep seat make for a secure and comfortable ride at any pace. 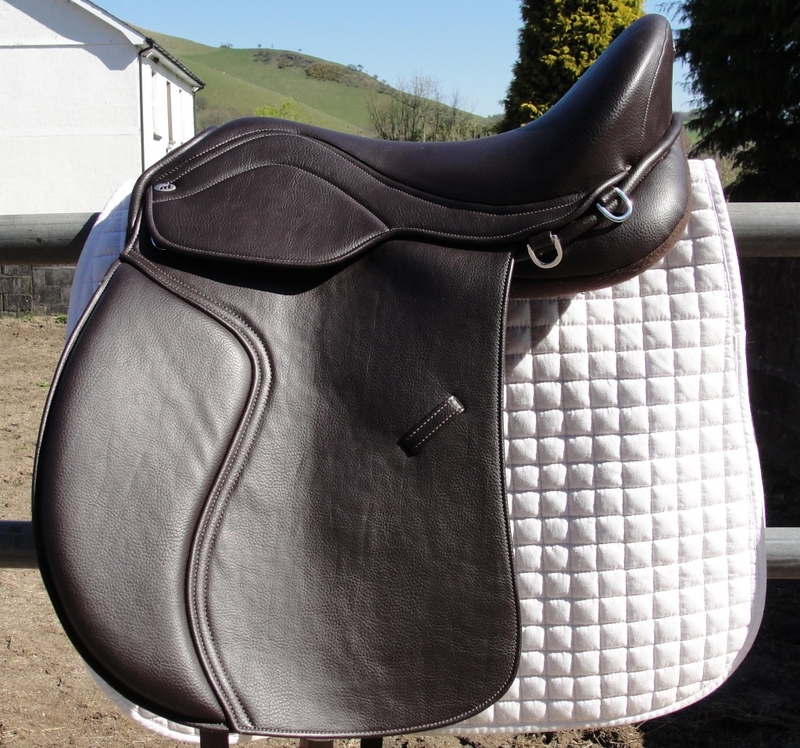 The FlexEE Finesse saddles are available in black or brown, seat size 15″, 16″, 17″ and 18″, Dressage, VSD and GP style. 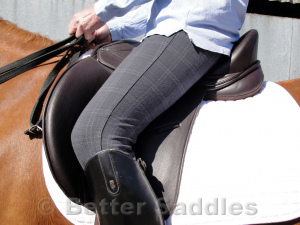 Clarino seat and knee pads are available to order at no extra cost.